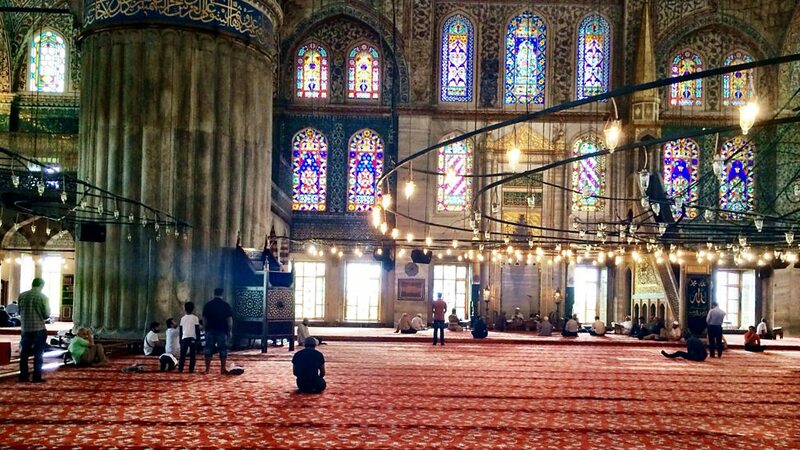 Sultan Ahmet Camii (Blue Mosque) is still a working mosque, and is therefore closed to tourists during prayer time. 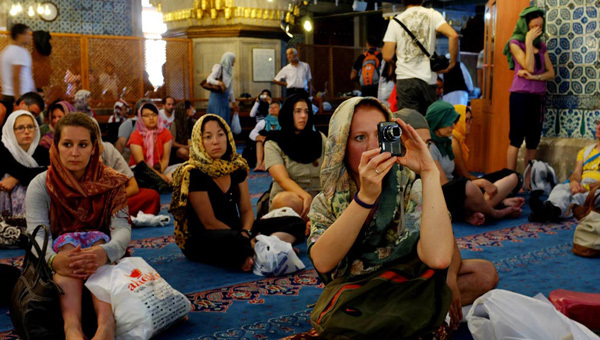 In general, the opening hours of the Blue Mosque Turkey are from 08:300 am until one hour before dusk each day, excluding 90 minutes each prayer time, and two hours during Friday noon prayers. You can check the pray time on the link .